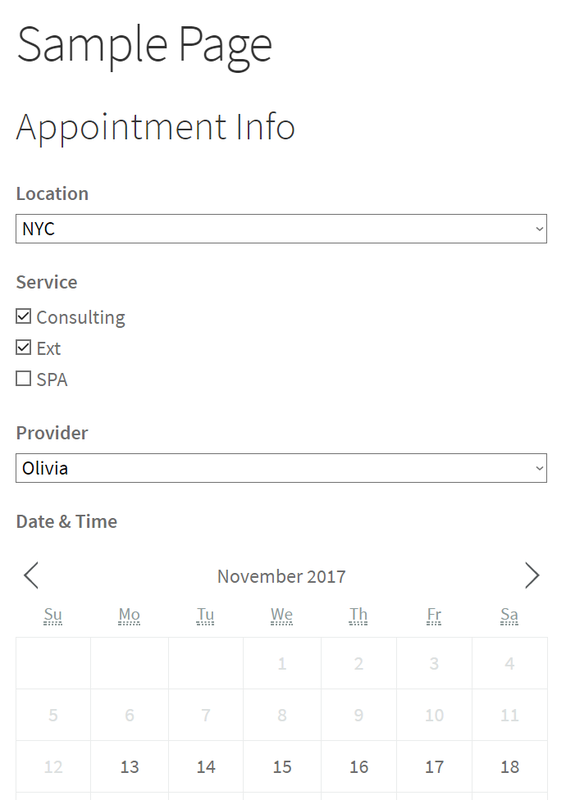 If you provide multiple services and would like to allow clients to book multiple services with one booking, go to WP Admin > BookingRobin > Settings > Form builder, click services, and check "Allow multiple selection". Then save changes. 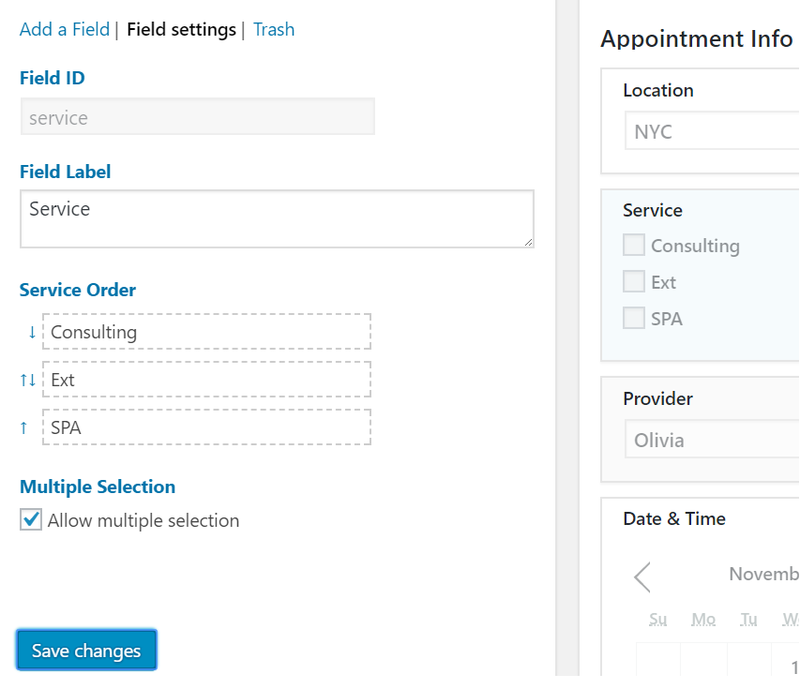 Once multiple selection is enabled, all services will be displayed as multiple check boxes on the booking form.